Done planning about your wedding? Are you planning your honeymoon, now? we bring you list of the best honeymoon in the wild in India. Done planning about your wedding? Are you planning your honeymoon, now? One of the mind-boggling task to do – finding the best place to go for honeymoon. For a newlyweds, spending the best days of their trip could be thrilling in the midst of the wilderness. This goes especially for the nature and wildlife fanatics. Imagine the chirping sound of birds, rustling of the leaves, melancholy of the wind and the water. For a person who wish to make the most of the time with better half, honeymoon in the wild would be an adventure in itself. Honeymoon is for a lifetime and best remembered. Going to the same ‘every honeymooners go’ place, should be well ignored. Hence, to make things easy yet quite different we bring you list of the best honeymoon in the wild in India. Bera is located in Sirohi, Rajasthan and is a beautiful place which less explored by any traveler. Wake up in the morning with your better half by your side, with chirp of the birds. Feel thrilled with your loved one with a romantic safari in the woods. It’s a place best suggested for a honeymoon and it is open to all round season, therefore, you may check below highly recommended resorts for yourself. 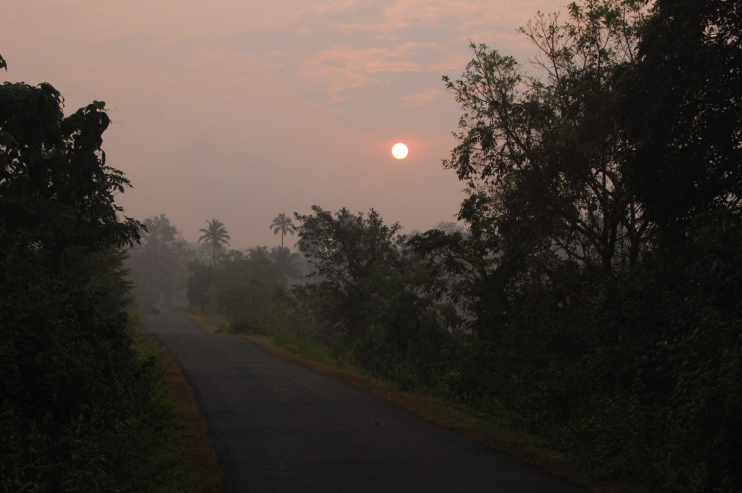 Feel free in open and wild, and explore the land forest on your honeymoon period. Sujan Jawai resort offers you a complete privacy in a tent accommodation surrounded by landscape and nature. Cuddle your love and look at the sunrise, together, from the rooftop of the castle. Enjoy each other’s company in any of the five exclusive rooms, specially designed to make you feel homely and of course royal. The resort is century year old; the rustic and old love is present in every corner of the atmosphere. Enjoy your drink with your spouse in the land of roar, trumpet and songs. Corbett is first National Park and is world-famous. You may want to sit with your better half in the solitude of the nature for hours and admire the nature and its wildlife beauty. You may also indulge here in the safari or any adventure ranges which is Corbett’s specialty. We suggest you perfect honeymoon resort for your stay. Located on the banks of River Dhela, it is for sure unforgettable gateway for you on your honeymoon. With lots of recreational activity for you and your spouse, you may indulge in rejuvenating experience. With customized jungle safaris to offering you holistic experience; the resort will sweep you with marvelous view of the natural reserve. Located 7 km. 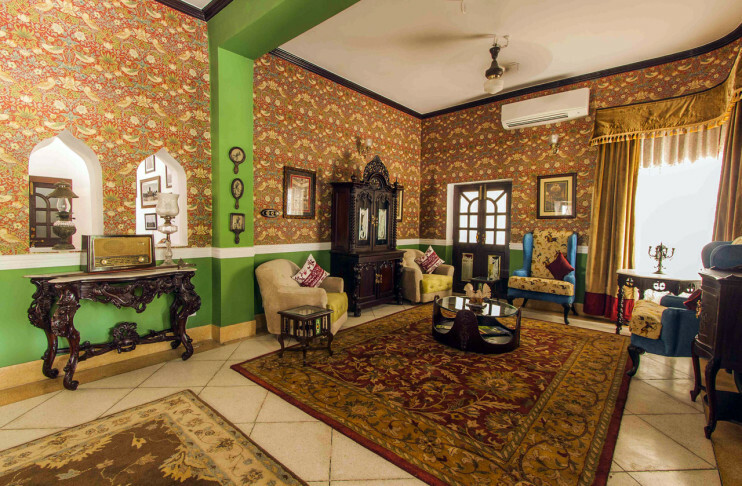 from Ramnagar, this ecofriendly luxury resort greets you two in the Corbett wilderness. Feel fresh and cozy with fall of the first sun ray on you. Rated as the best resort of all times in Corbett, its salient feature is – the Aarayogam Spa, which we highly recommend you to indulge in. Dudhwa is a well-known place amongst the traveler, especially among the wildlife fanatic. The exciting National Park of Dudhwa is a vast area mainly known for being the habitat of the Tigers. The best time to visit this place is between November to March. If you are planning your wedding at this time, you may choose Dudhwa as their honeymoon destination. You can indulge in adventures activities with your better half and get to know each other’s high spirits. You may find the best accommodation here. The beautiful resort is located just 20 km. away form the Dudhwa Gate. The best feature of the resort is – it holds the local authenticity and gives you a warmness of the local area. Every room of this resort features different look. It also has Tharu Hut (thatched huts) depicting lifestyle of Tharu tribe which resides in the border of Nepal. Say no to the same hill station romantic hangouts for honeymoon! That is simply a passé nowadays. Give your new life a thrill of dare and adventure. In here, you will find indulgence and high spirit of nature and water. A perfect blend of fun and tease in your honeymoon time, won’t you agree? With diverse topography present here, you will have the best romantic escapade! Find yourself a place here to begin your fun with. 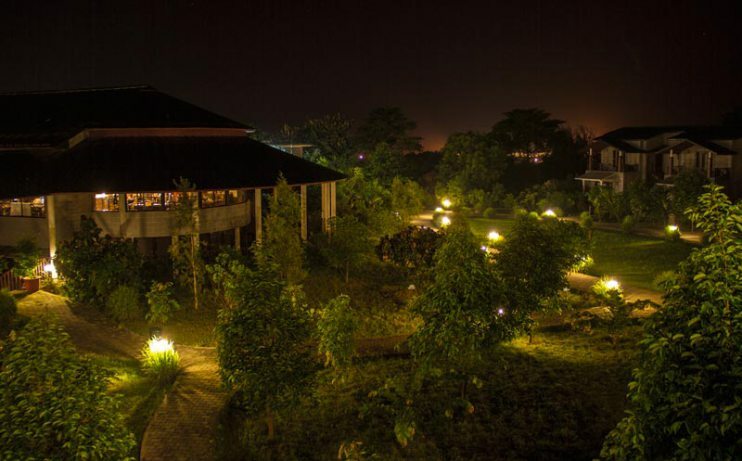 An ethically designed eco-resort, it is set among the wetlands and agricultural field. The resort offers cottages designed perfectly to give you the right blend of countryside heaven and nature. Spend your quality and leisure time with love of your life during nature walk and camel safari. 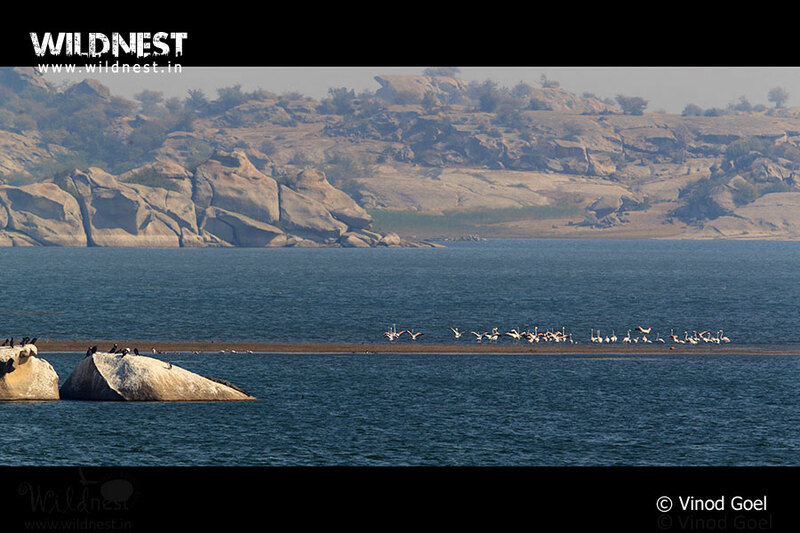 ‘Nagarhole’, means Snake River in Kannada, which is a small town in the state Karnataka. One of the find and richest tourist spot to be at; this place is completely filled with green forest, mind-blowing waterfalls and high cultural and mythological importance to visit at. Who wouldn’t want to get bewitched with optimum beauty of nature, with love of their life holding their hand? We suggest you to stay at an ideal honeymoon resort. 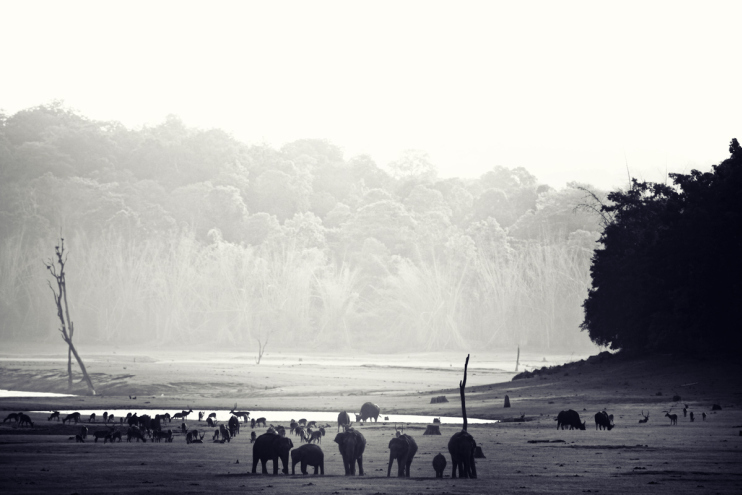 Machaan Nagarhole is just 15 minutes drive from the famous Nagarhole National Park. The salient feature about the resort is that it is in the forest; practically just a kilometer away from the forest. Sip coffee and have a heart to heart talks with your beloved and breathe in the aroma of drenched leaves and green heaven. Curl yourself with your partner in a space filled with gazing sunset and green environment. Feel romantic and love with the sound of crackling fire and share stories of spoke and fun with each other. This resort offers you a complete experience of love, life and wilderness. 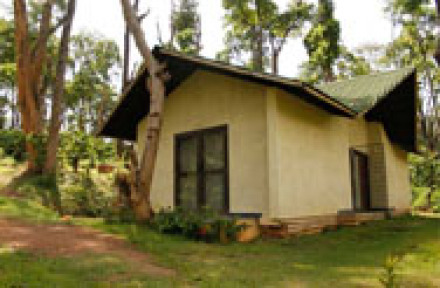 Situated just near to the National Park, it has the shore of River Kabini as the background. A perfect bliss of one of a kind experience, beginning with honeymoon as your new journey. If you are looking for calm and serene ambiance to spent quality of time and make the best of honeymoon memories. Satpura is just the right place to be in. Be it animal lover or not, this place has lot to offer you. From beautifully laid hill terrains to gushing rivers; and unmatched beauty of land and forest. With Satpura National Park setting an eavesdropping background, you may indulge here in variant fun activities together. Find yourself a place to stay among the nature and wild. 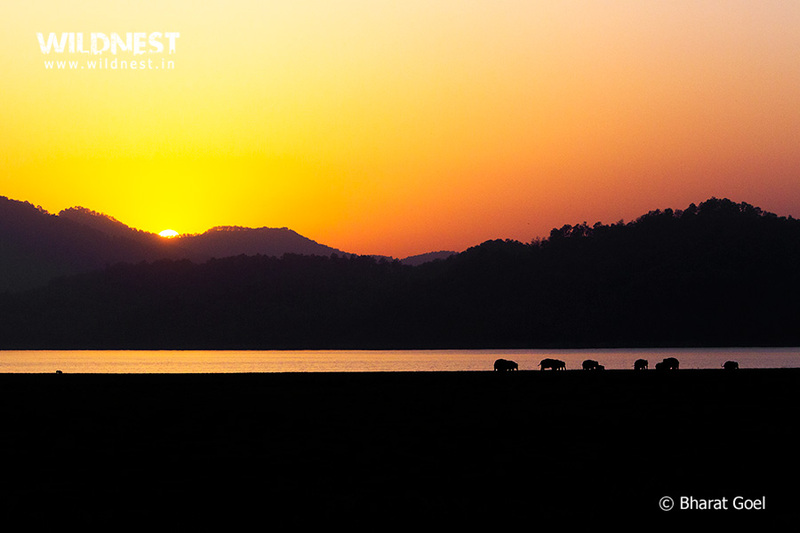 Located typically in the forest of Satpura Tiger Reserve, it got this name from the local village residing nearby. Designed as luxury cottage with distinct architectural module, it gives you an ambience of native locality. Splurge yourself with never-ending time and peace around, indulge in true mean of love and romance in an offbeat environment. We all know, how Goa is the ultimate destination for honeymoon! The usher of wind on your face, sound of water waves and long-standing trees by the narrow road lines; with your lifeline holding your hand and breathing all the energy of the place – Doesn’t it sound exciting, already? With Bondla Wildlife Sanctuary in the backdrop, if you are a keen in birding then we definitely suggest you going to Usgao-Ganjem, Goa for an adventurous honeymoon time; for here, you will find some incredible migratory birds who visit us every year. You may find bliss staying mentioned below place. Experience of beautiful backdrop and pristine beach awaits you to sweep you off completely. You will be intoxicated with impeccable landscape of lush garden and water background. This resort is known as one of the most luxurious resort of South Goa and gives you plenty of opportunity to get away from the hustle bustle of the crowded Goa. If you are looking for recreational time with your spouse, you may visit Sereno Spa and have a relaxing time.